Home NEWS Hublot Announces US Ryder Cup Star Patrick Reed as Newest Brand Ambassador. 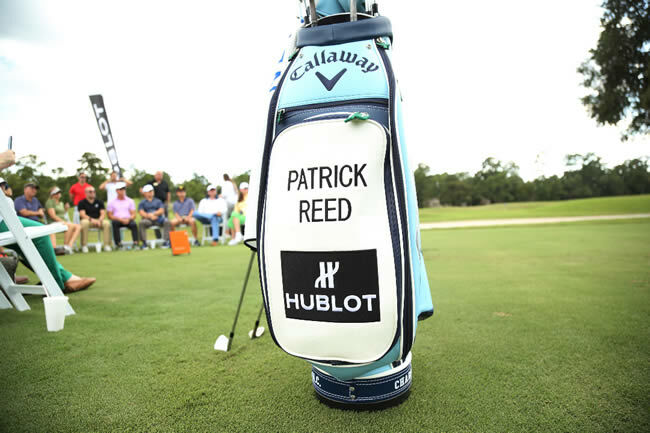 Hublot Announces US Ryder Cup Star Patrick Reed as Newest Brand Ambassador. The 27-year-old is one of the most respected players in the world, and is much-celebrated as the USA’s leading points scorer in both Ryder Cups he has contested. Christened “Captain America” by his compatriots and peers, for his competitiveness, patriotism, and team spirit on the course, Reed has one of the most impressive records in world golf; the youngest winner of the WGC-Cadillac Championship in 2014 – a signature moment in his nascent career – and only the fifth player to win three PGA Tour titles before his 24th birthday. 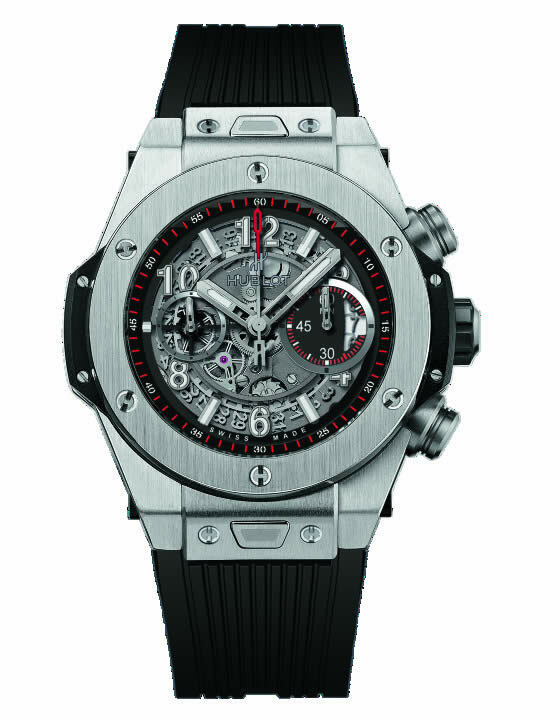 Hublot continues to expand its family of exceptional, world famous athletes, from the fastest man alive, Usain Bolt, to footballing legends Pelé and Maradona. 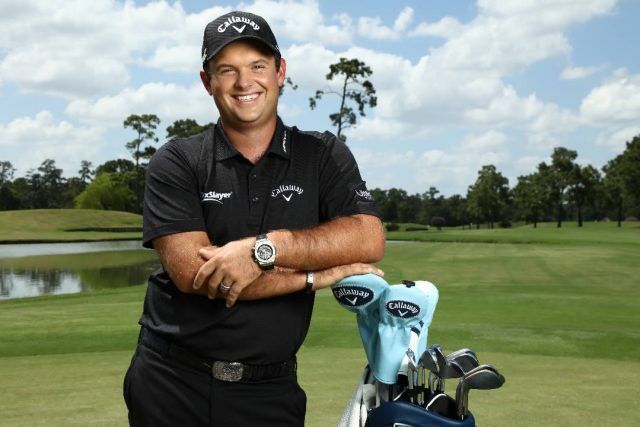 Patrick Reed joins the trailblazers of professional golf including number one in the world Dustin Johnson and Olympic Games gold medalist Justin Rose. The partnership with the golfing world is an obvious enterprise for Hublot when comparing the stamina, expertise, and precision of golf legends with the craftsmanship of Hublot’s timepieces.